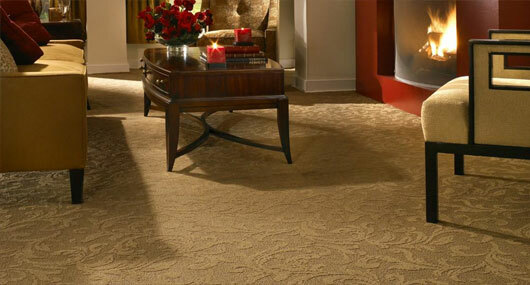 Tom Cook Carpets is family run business that has a huge selection of carpets, vinyl’s, laminates. Our flooring product range is extensive and caters for both Domestic and Commercial usage and spreads across many leading brands. A full fitting and measuring service is available and we are happy to give you a full written quotation without obligation. 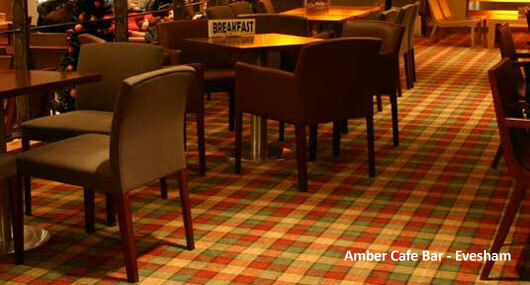 From our Showroom on the Blackminster Business Park, Tom Cook Carpets supplies and fits carpet and flooring of all types. 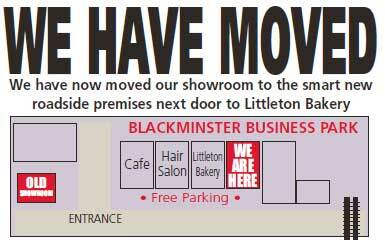 "Cookies" is easy to find, located in a prominant place on the Blackminster Business Park.